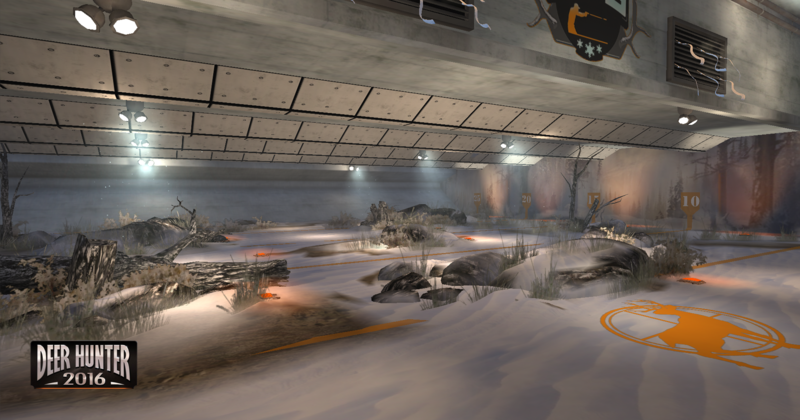 Brrrrrrrrr.....It's getting cold in here!!! 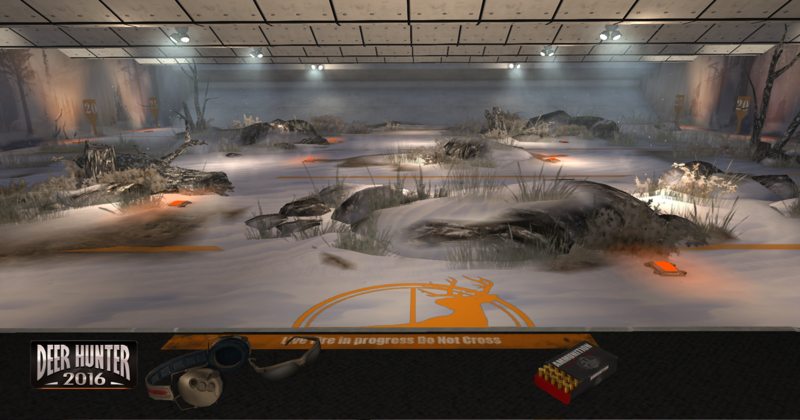 I'm proud to have helped white box and construct some of the first PvP levels available in the Deer Hunter Franchise. 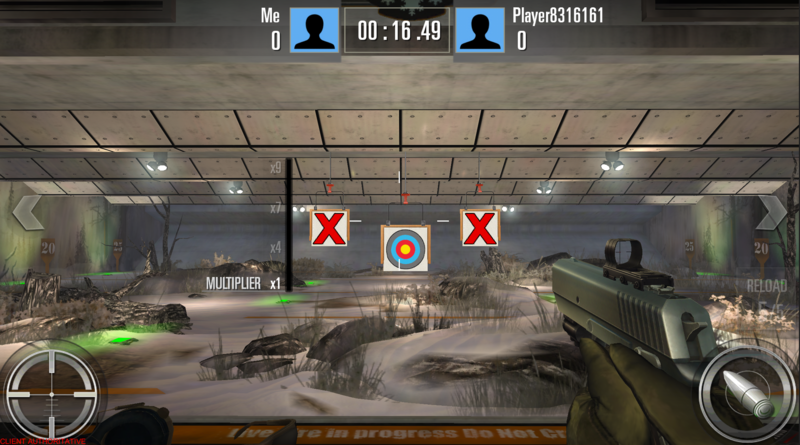 This is my Silver Level Indoor Range for the Competitive Target Shooting Mode. 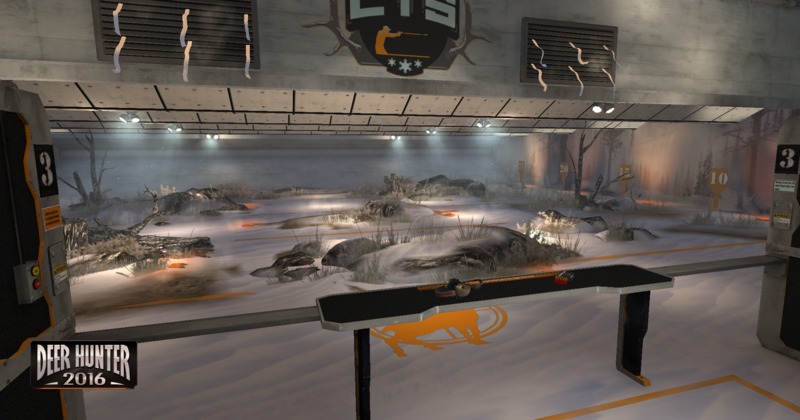 Combining both outdoor and indoor elements, this firing range captures the chilly winter experience. 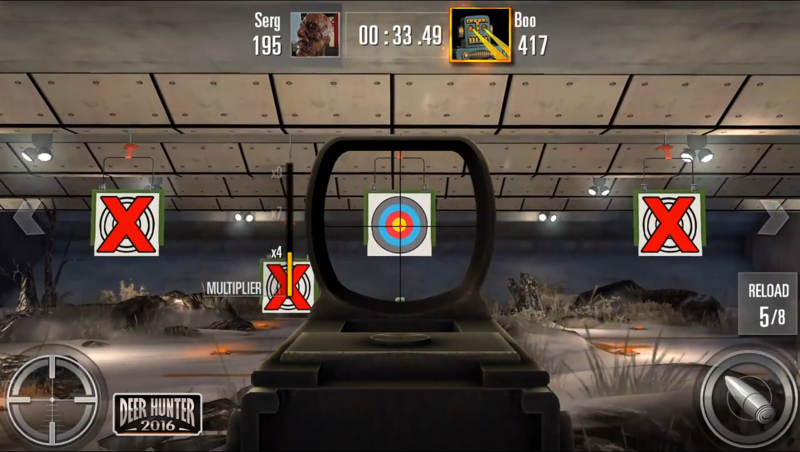 It was designed to hold a wide array of game play modes available to the public in December 2015.